We will start by saying that we believe as much as you can get a great, cheap massage in Seminyak, you get what you pay for in some cases. In order to get the best massage in Seminyak, you need a few things. The best masseuse with the best techniques, the best products and oils, and the perfect spa environment. These spas we feel are all contenders for the best massage and best spa in Seminyak. Spa at Peppers Seminyak is as relaxing as it is beautiful. 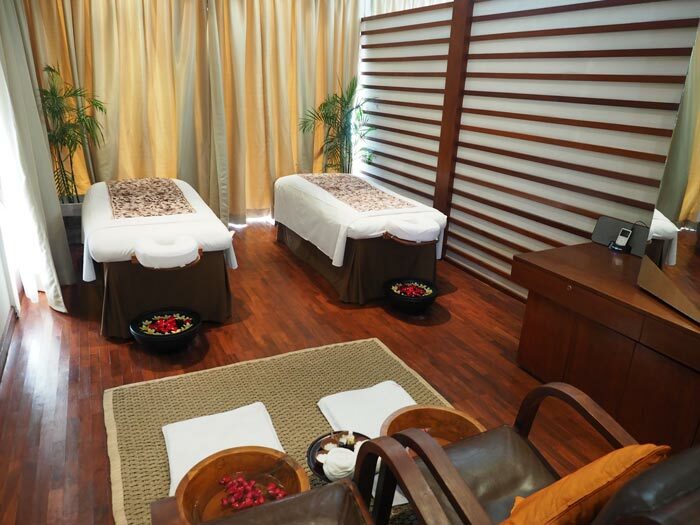 Situated within the grounds of Peppers Seminyak, you can choose to have certain treatments done in your villa too. We had an amazing traditional Balinese massage that we didn’t want to end. They also offer a large range of other treatments. 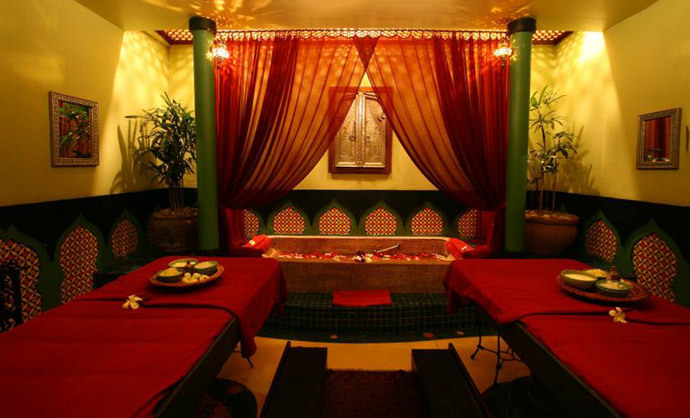 Walking into Prana Spa is like walking into a Moroccan Palace with vibrant colours and luxurious furnishings. 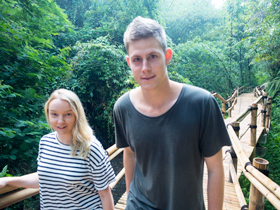 We loved our entire experience here, from the surrounds to the massage. They also have yoga classes here too. A beautiful spa located within Anantara Seminyak, although you don’t need to be staying here to visit the spa. 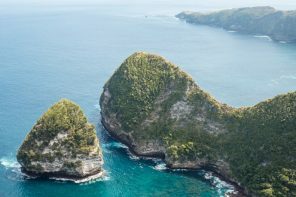 We had the Anantara Signature Massage here and it was really calming in a beautiful environment. 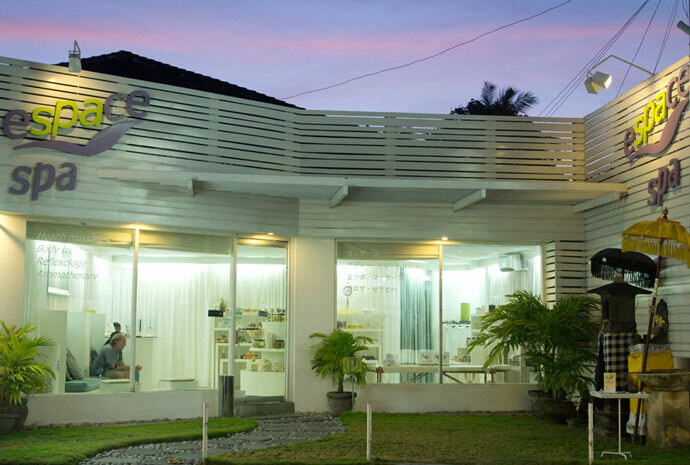 Espace is another nice spa more on the affordable side in Seminyak. We tried the four hand massage… do I need to say more? Honestly, this was amazing albeit a little intense. If you come to Seminyak wanting a cheap massage there are definitely a few options. Naturally though with the cheaper options, the products and oils they use are not at the same quality. Not all the time, but at least with the products you get what you pay for. We have had some great cheap massages and also some not so great ones, sometimes at the same place. With that said we do not like to recommend the cheap ones. I think it’s good to try out a few cheap ones near where you are staying in Seminyak, but leave room for at least one at a quality spa. 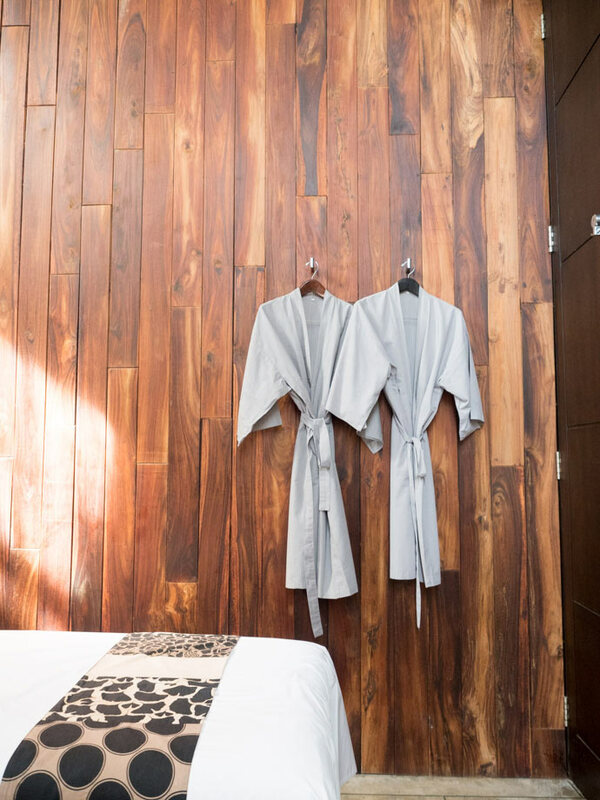 This way you can have both frequent massages, as well as have the best massage in Seminyak. 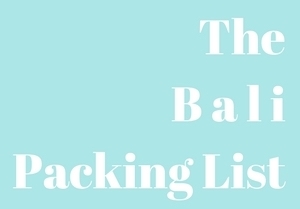 Keep a few things in mind when choosing the perfect spa for you. Location. Can you easily get to or from your massage? You can always get a taxi. Make sure the environment is a fit for you. The feeling of Prana Spa and Spa at Peppers, for example, are completely different, both incredible but opposite in decor. 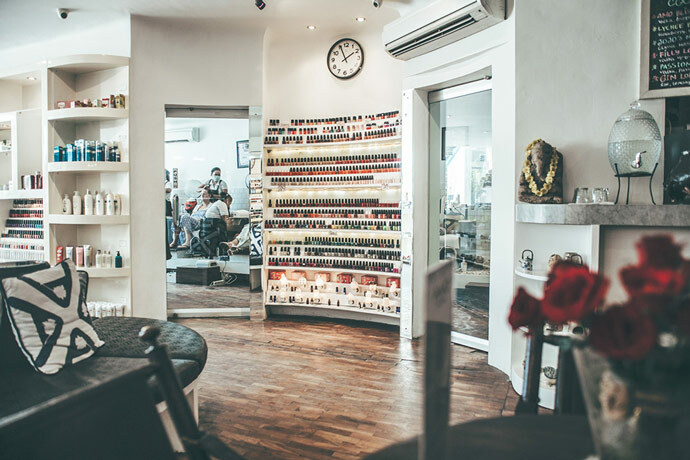 Make sure they are using quality products, this is what sets many of the best spas in Seminyak apart from the cheaper spas. These higher quality products may be reflected in the price. 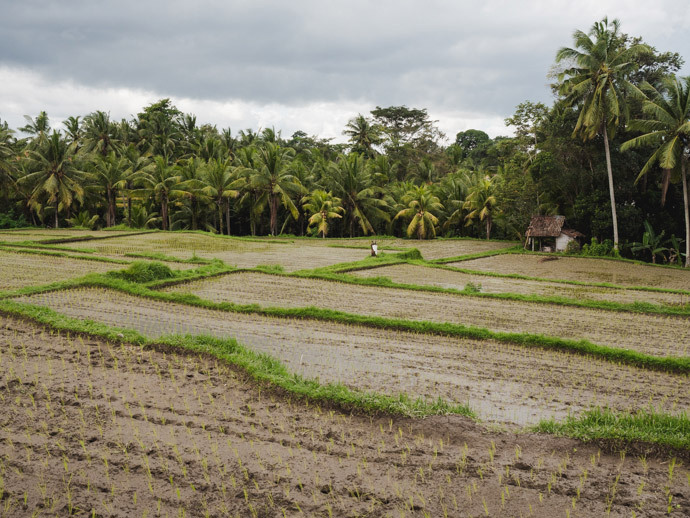 Where to stay in Seminyak: Our Seminyak Accommodation Guide. 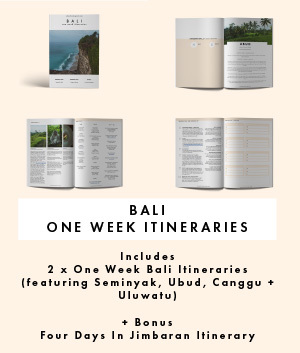 All our Seminyak blog posts. 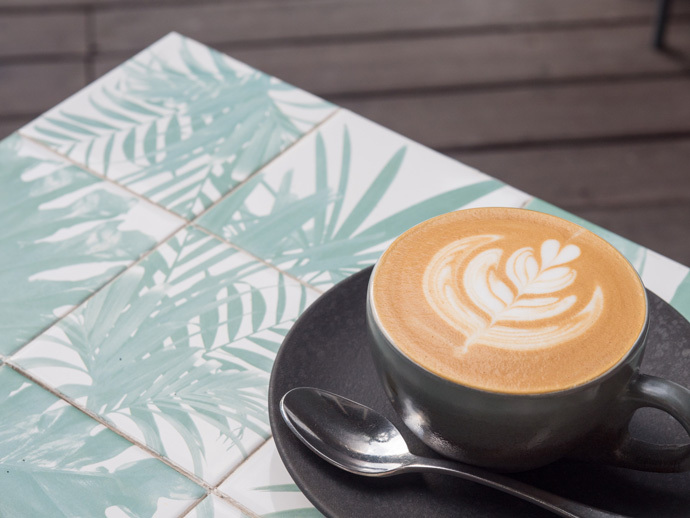 The best breakfast, things to do, restaurants and much more. 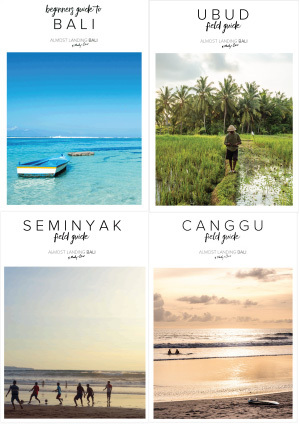 If you want all our favourite Seminyak recommendations look at our Seminyak Field Guide.